Strain ingredients over ice in a rocks glass. Stir in the ginger beer. Garnish your cocktail with a cinnamon stick and a couple sage leaves if you’re feeling fancy. An extra dash of cinnamon never hurts either. 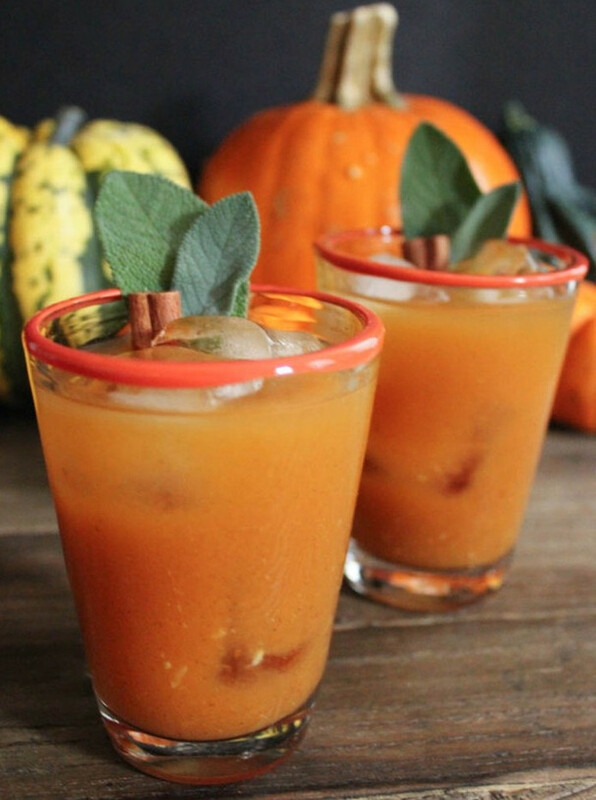 This entry was posted in MogoBlog, MogoLicious and tagged Bourbon, Pumpkin, Punch.